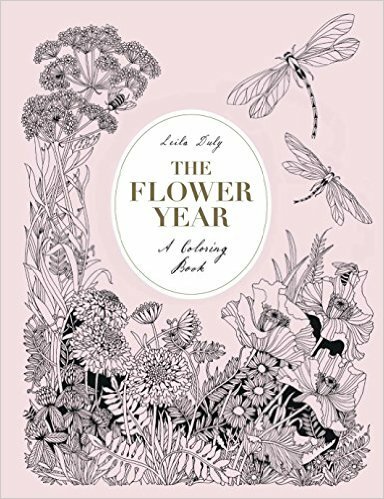 A good pattern book to colour is a joy. Dover publish many of the best pattern and mandala titles out there. Artists such as Marty Noble (her brilliant Decorative Tile Designs), John Wik's geometric designs and Alberta Hutchinson's many mandala and pattern books. Now, here is a new name to me; Cari Buziak, specialising in Celtic designs. 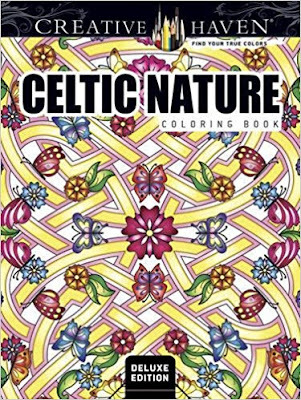 Who will love it - those who love colouring patterns, those who enjoy Celtic designs and those who love colouring nature images that are a bit different . 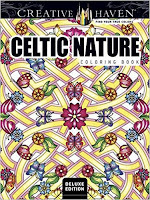 This Deluxe edition (over 60 designs) is a pleasing combination of animals, birds and flora entwined with Celtic twists and turns. The level of difficulty ranges from quite easy through to detailed images that may require a fine touch. It's difficult to think of a more interesting colouring book based on Celtic designs. A good concept. I'm impressed that Cari has been able to put together a large set of images that vary in complexity. 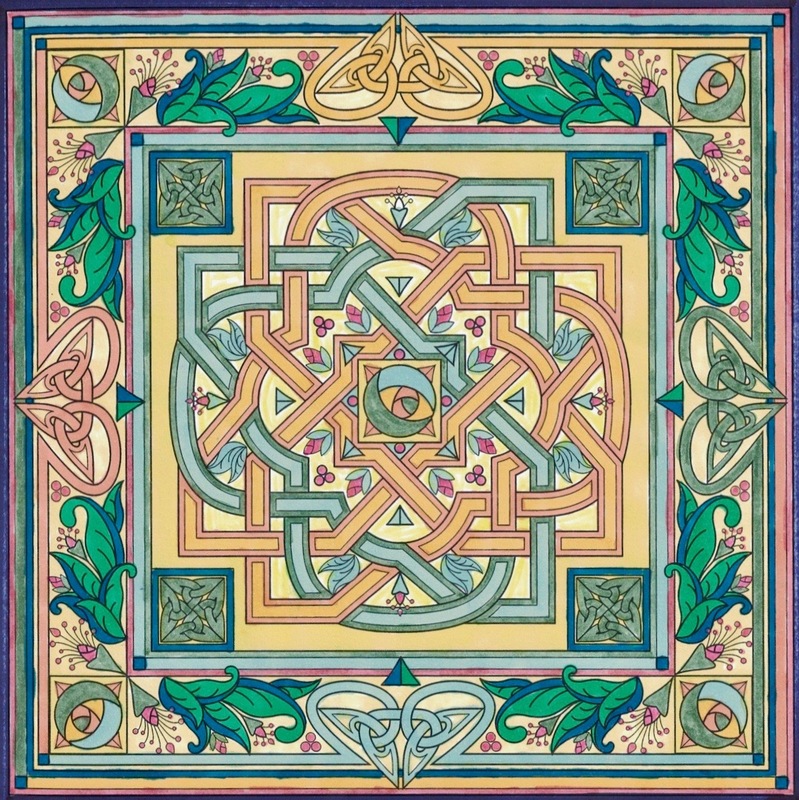 Celtic knots can be quite tricky to get your head around, but there are many in this book that entice me to follow and see where they take me. 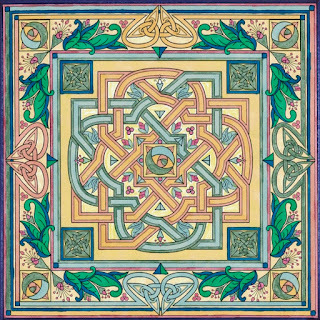 To me there's always this excitement of not being quite sure where the colouring is going to go, when working on Celtic images. The line width ranges from medium to quite fine and Helen said that she found it quite challenging using pens on the image above that she coloured. It might be wise to consider using pencils too, as sharpened points will get into those tiny spaces. I don't think that I'll need my magnifying glass though! 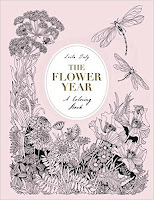 The creatures and flowers and leaves have just enough shading lines to guide you for blending colours. Like many Dover publications, this book caters to the colourer's needs with single-sided images, perforated pages and images well clear of the spine. It's really not going to matter if you use alcohol based marker pens that will certainly bleed through, as there is no image on the reverse of the page. The paper likely won't stand up to using watercolour pencils though. 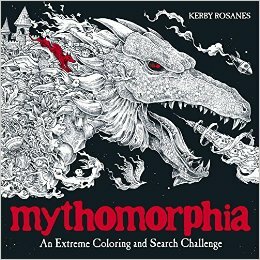 Always place a protective sheet of paper behind the image you're colouring or remove it from the book. The inside covers also have digitally coloured images from the book that give you a clear idea of how to tackle the shading to give a more 3D effect. There is also an introduction by Cari (in a really cool font!) that explains the images and features of the book. * this book was kindly sent to me by the publisher. Thanks.